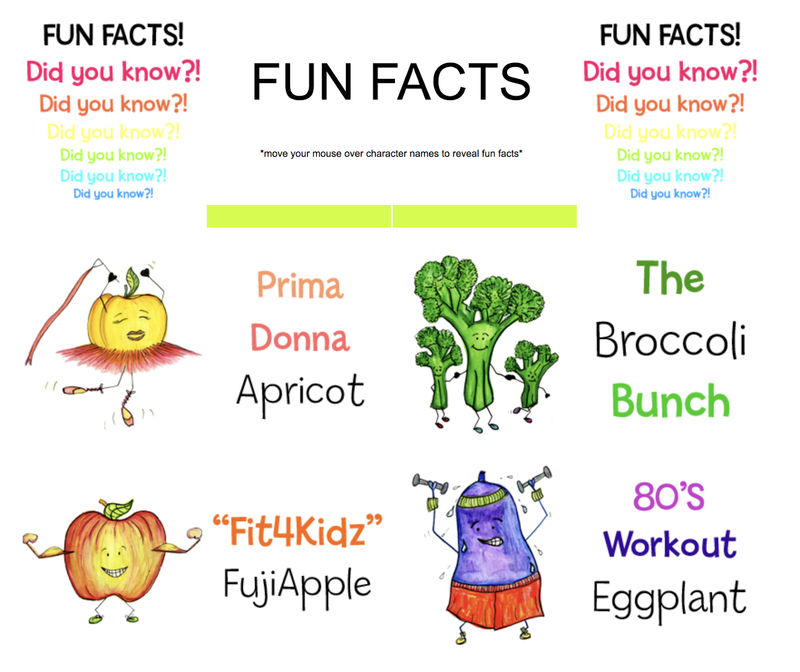 Do you love fruit and veggie facts just as much as I do??? 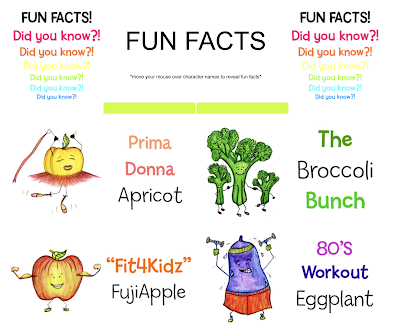 then you need to hop over to my Lunchbox Bunch page that I created a long time ago and check out my pics and fun facts! Fun Fact: Woah! Did you know that grape juice is really good for your blood vessels! 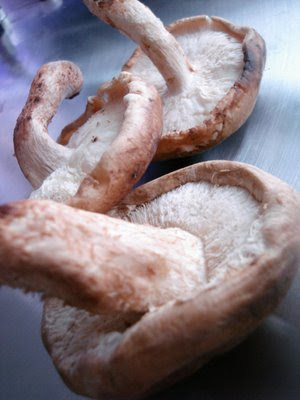 Fun Fact: Interesting! Iceberg Lettuce used to be called Crisphead Lettuce until farmers started storing it in ice. The name just stuck!